Are you already stressing about how you are going to afford all the stuff you need for Christmas? These tips will help you save money and not find yourself having to go into debt. Christmas is around the corner. Very soon you will need to shop for the Christmas decor, gifts for family and friends, and ingredients for the big Christmas lunch. If you are a parent, you might even need to buy Christmas clothes for your young ones. All these things require money. Unless you are planning to use your bonus money, all the Christmas spending can take a huge chunk out of your salary in December. Some people might even find themselves incurring debt. But with proper financial planning, you can avoid finding yourself in a dire situation. We have six tips to help you start saving for Christmas right now. Don't wait until December to start doing your Christmas shopping. There are some stores and sites that have specials running at the moment, take advantage of that. 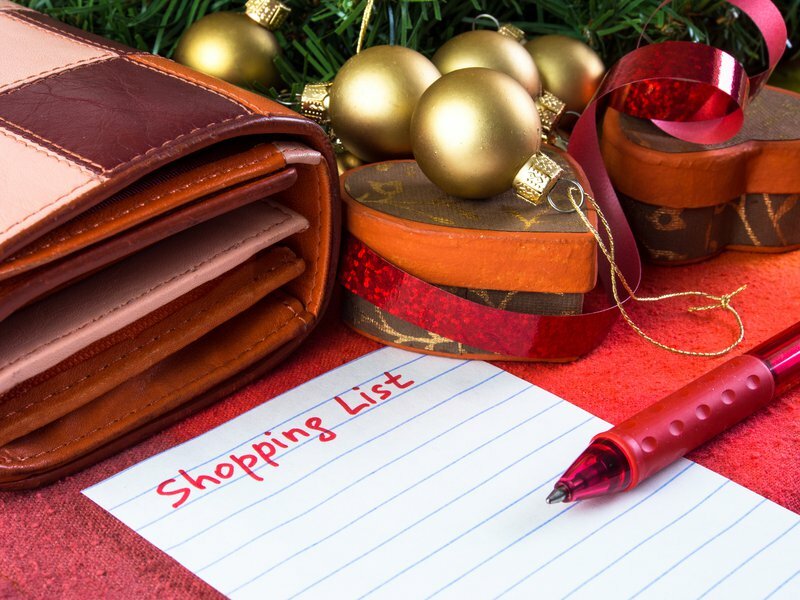 Even if it just means buying one or two things on your Christmas list, it will take the burden off the Christmas budget. Christmas clubs and stokvels have become very popular over the years. They are one of the great ways people use to save money for Christmas. The good thing is banks and retail stores offer stokvel accounts. If you decide to save at the bank, your money will gain interest and if you choose a retail store, most of them have great deals for stokvels. Not only do they offer incentives, but also discounts because you will be buying in bulk. However, remember to only join a stokvel that is well-managed and consists of people you trust. Set aside a monthly budget for Christmas and save it in a savings or fixed account where you won't be tempted to use it before time. Even if you put aside as little as R200 a month, come December time, the money you would have saved will come in very handy. If you don’t want to join a stokvel or save money in a bank, you can buy saving stamps from supermarkets. The only disadvantage with the stamps is that you will be forced to buy at that specific supermarket where you purchased the stamps. So, be sure to buy the saving stamps at a supermarket you like to shop at. Instead of spending money on buying gifts this year, you can simply learn how to make your own special DIY gifts. You can even personalise them according to the recipient’s interests. Watch the below video for great Christmas DIY gift ideas. You will be surprised by how much money you can make by selling things you don’t use, such as your old gadgets, clothes, and jewellery. But remember to find a good pawn shop and don’t just settle for the first offer you get. Learn to negotiate. Use the money you make from the sales for your Christmas shopping.